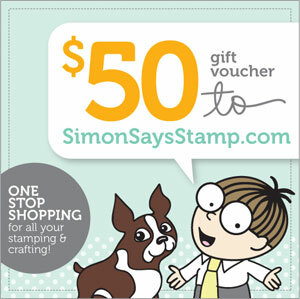 Hello everyone and welcome to another week on the Simon Says Stamp Challenge !! 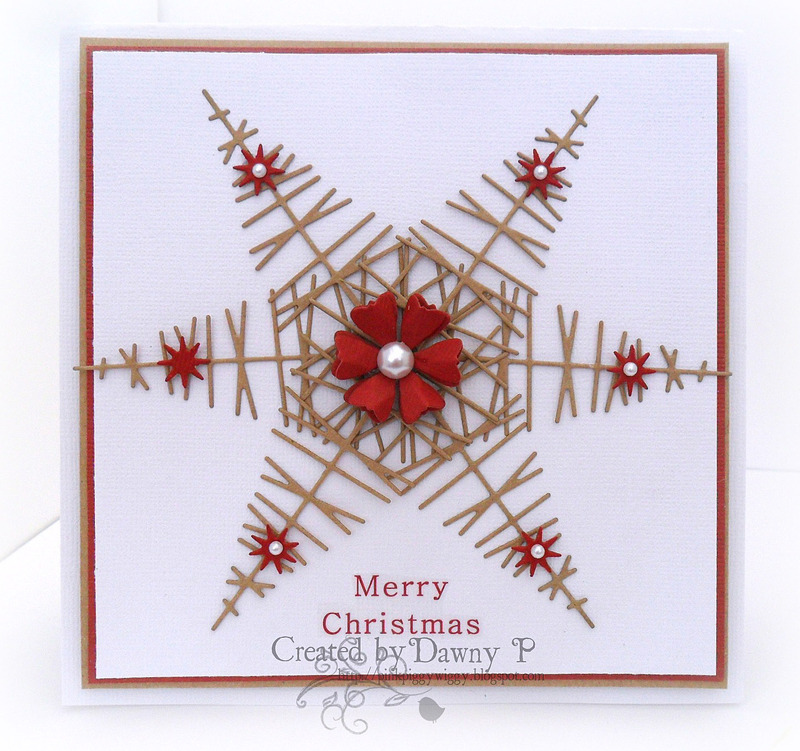 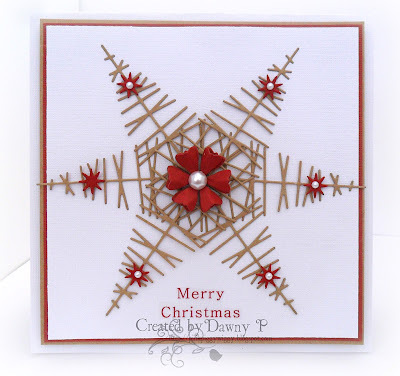 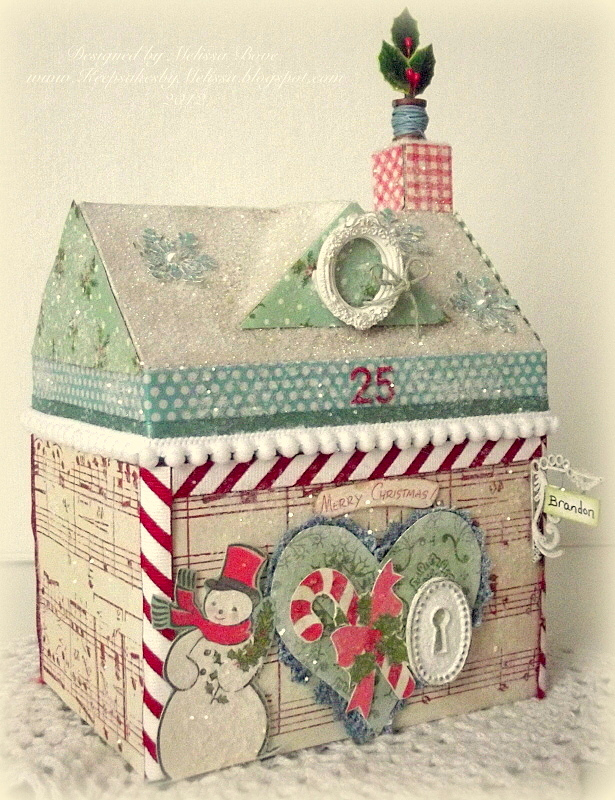 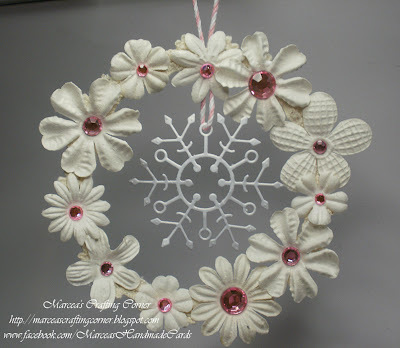 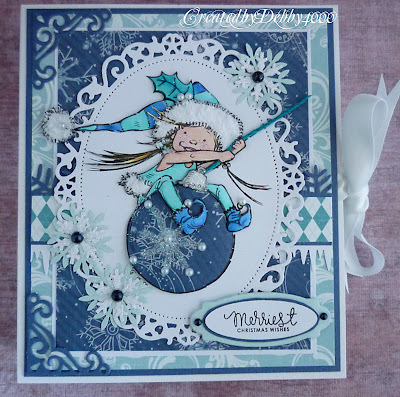 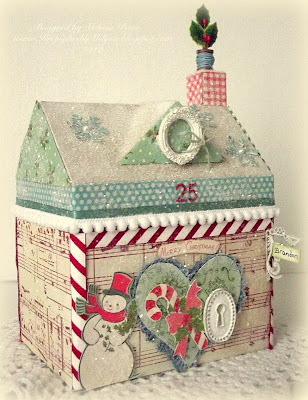 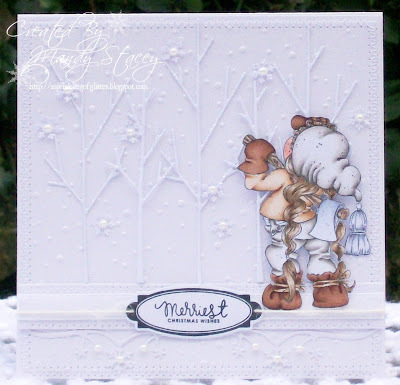 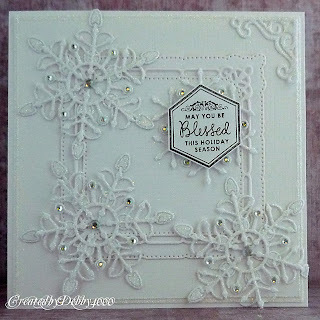 Thank you for joining us for the Snowflakes Challenge and we hope you will all join us again this week too..
Favourites Used: May Arts Ribbon, Stampendous! 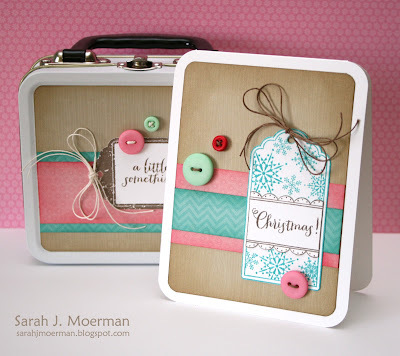 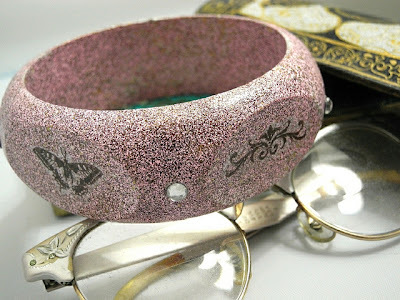 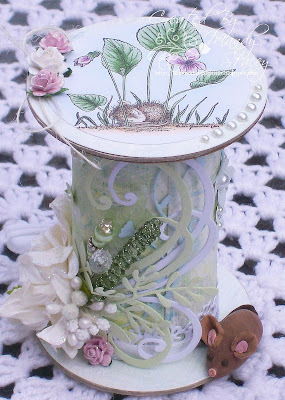 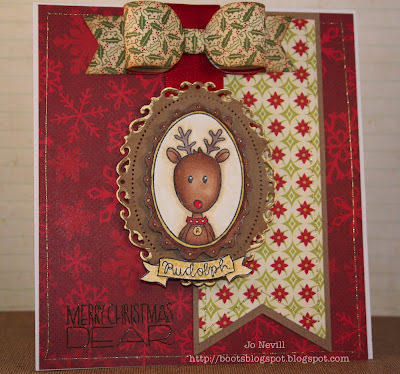 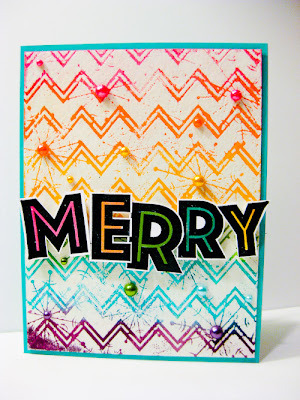 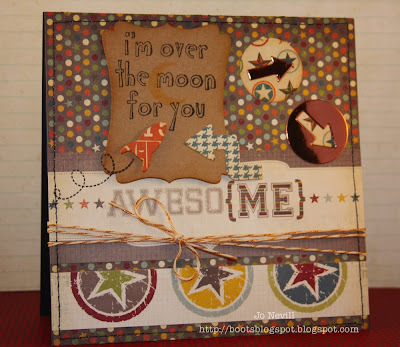 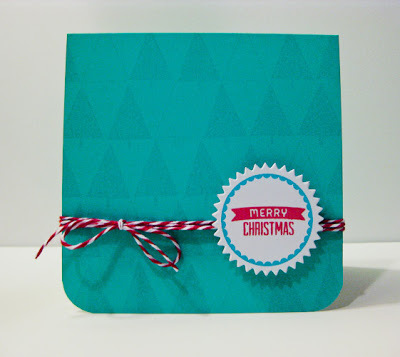 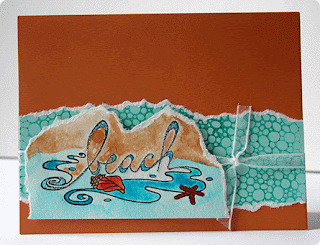 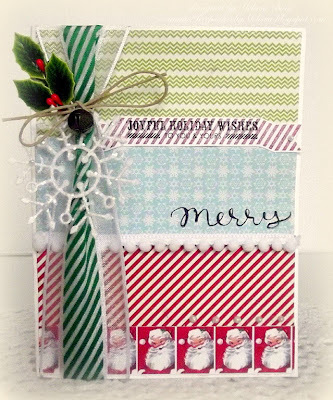 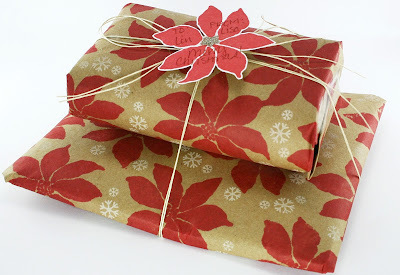 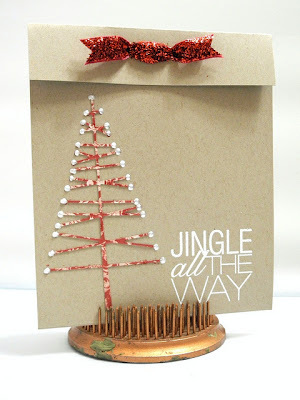 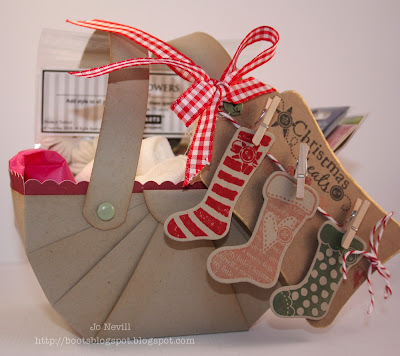 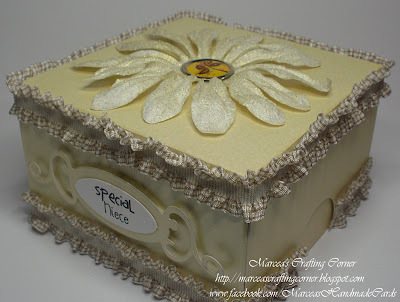 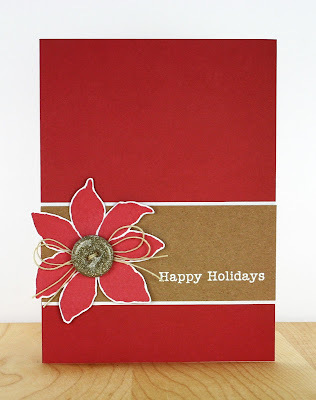 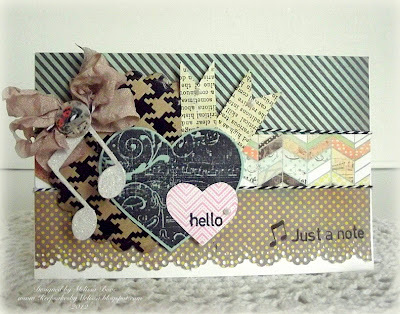 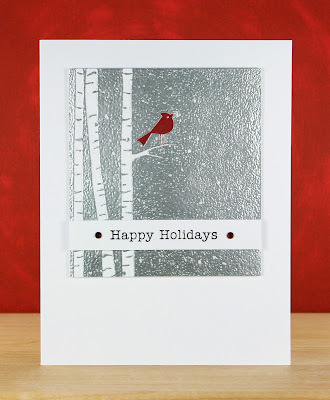 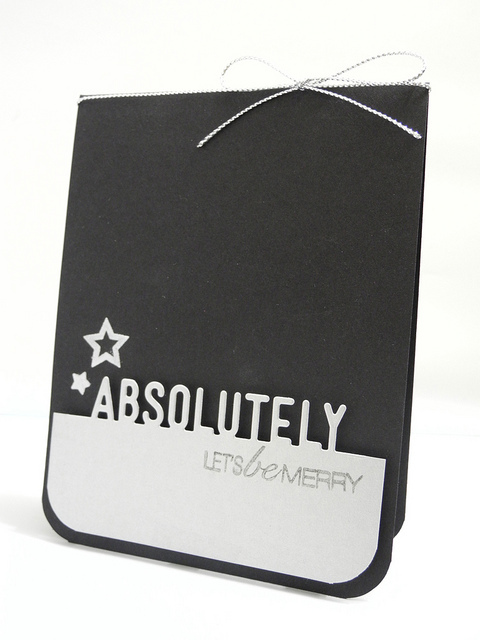 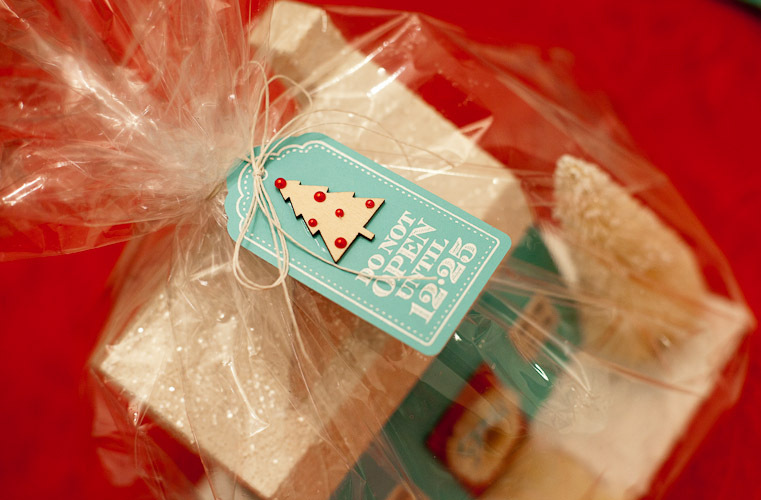 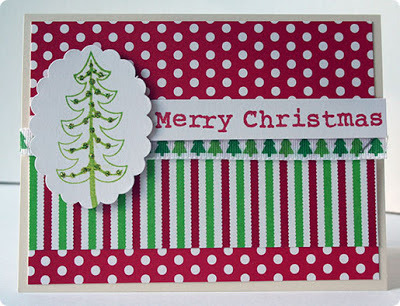 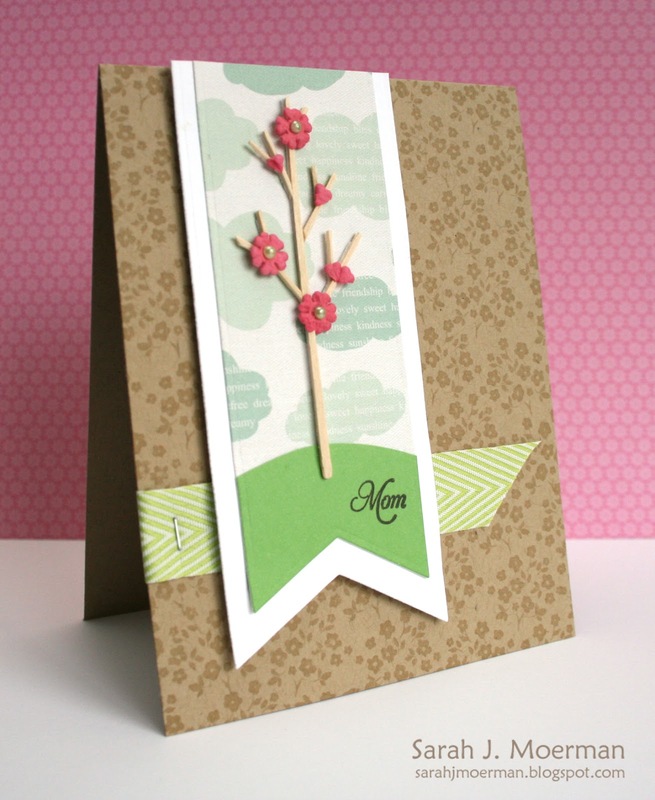 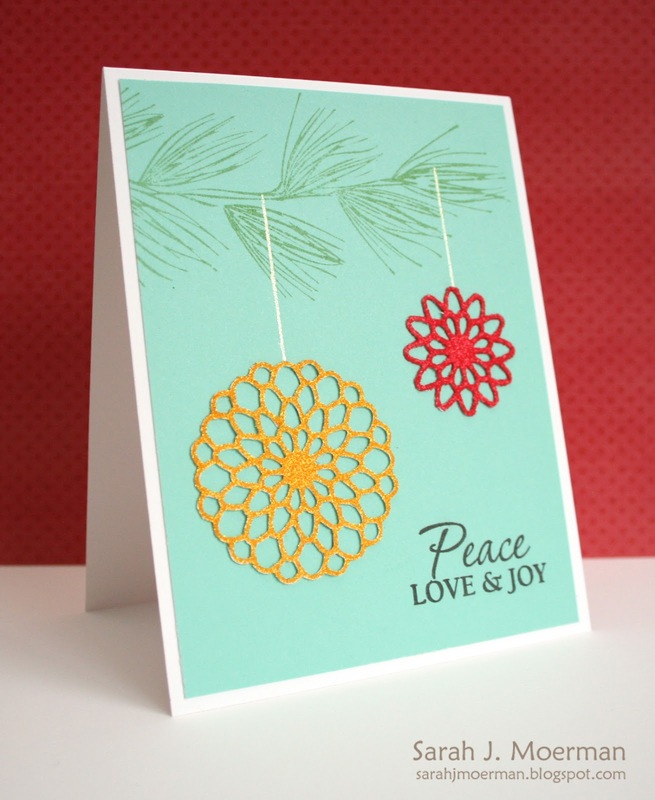 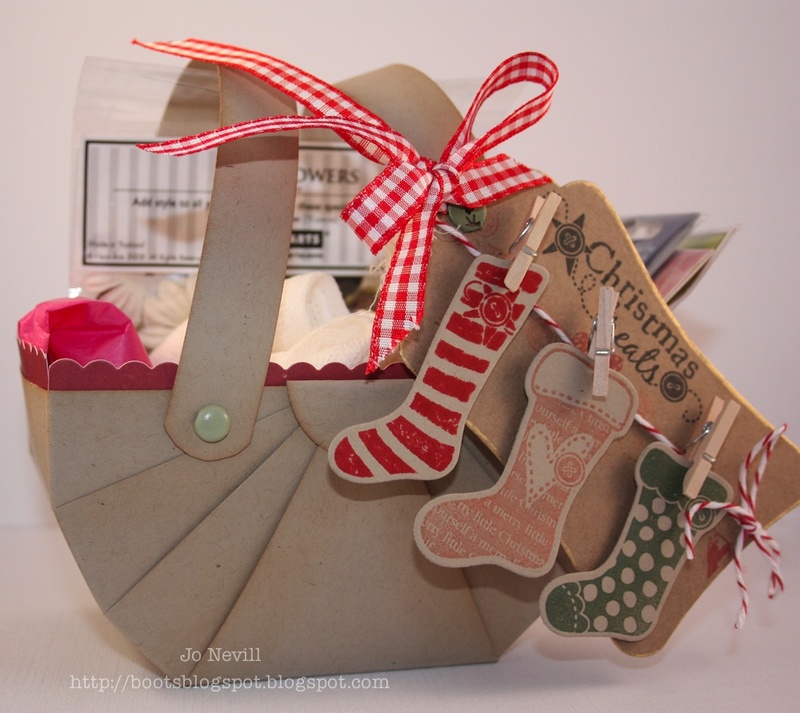 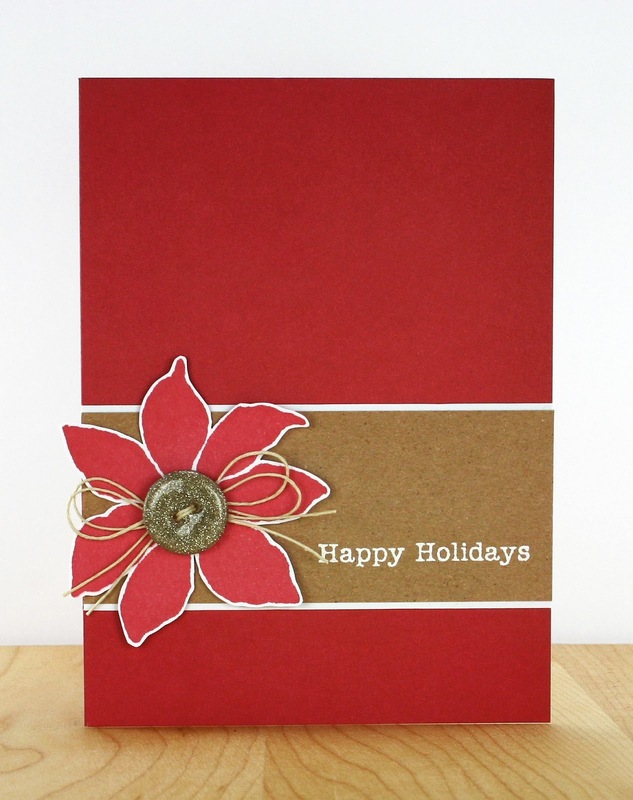 Embossing Powder, Simon Says Dies, and Stamps with my name on them! Favourites Used: My Favorite Things, their stamps and die-namics and Simple Stories papers ! Favourites Used: SSS Small Forest Tree, Echo Park Sweet Days 6x6 pad, Hero Arts Delicate Flowers, and May Arts May Arts Celery Chevron Twill ribbon.